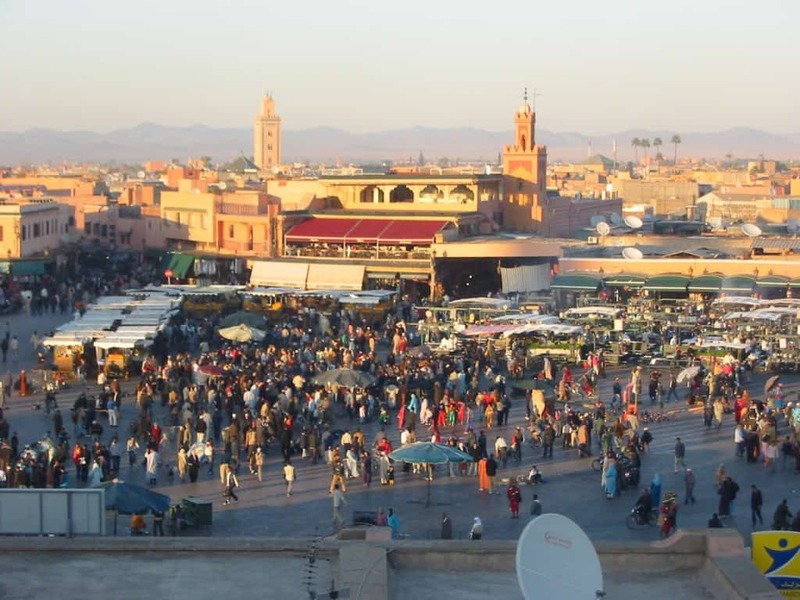 Marrakesh is undoubtedly one of the most intoxicating destinations to choose if you want to experience northern Africa. It’s also really affordable. The secret is to try imitate the locals. This is actually pretty hard to do and as soon you are discovered to be a tourist you may have to evade being ripped off when it comes to eating, sleeping or buying souvenirs. 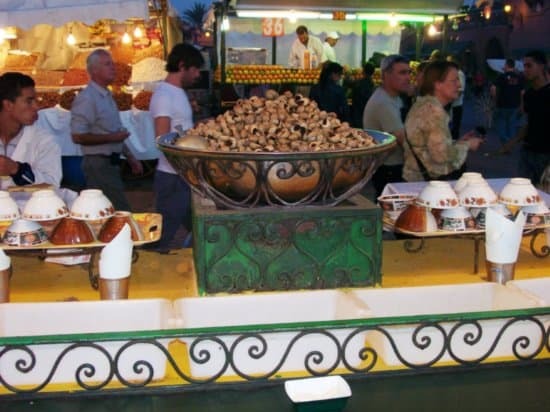 Hopefully some of my tips will help you have a good time in this beautiful Moroccan city. If you want to eat real Moroccan food at prices locals pay, there’s nothing better than eating where locals do: the food stalls in the Djemaa El Fna. These stalls aren’t here for the tourists. They were there long before Marrakech became a tourist destination. Food served here can be regarded as perfectly safe to eat. They are strictly licensed and controlled by the government, especially now as it is a popular destination for tourists. If I were you, I’d blend in with the locals there and appear with confidence, as if you know what you were ordering. 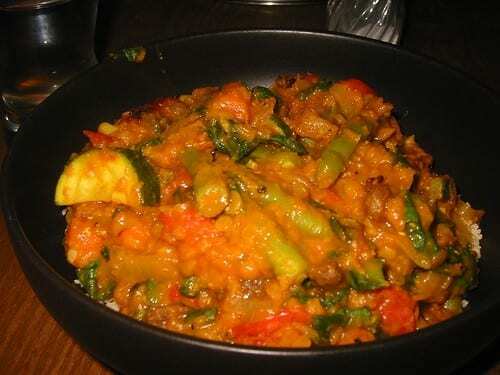 There may be a few uncommon dishes, but I always think that one has to be able to eat anything, and ideally, enjoy it. Anyway, here is something everyone agrees in recommending: freshly squeezed fruit juice! The market opens at dusk until it is dark so the ambiance is really lively for several hours. A few things you mat want to bear in mind: If a woman approaches you for a henna tattoo, just make sure she doesn’t start before agreeing to a price. Secondly, learn this sentence: ‘we already ate’, as it seems to work well to dissuade people pressuring you to buy. Finally, be careful eating salads, as water can cause diarrhea. One of the best options is securing one of the many rental apartment, including anything from a modern studios to traditional houses with an inside yard called riads. However, if you prefer there are also B&Bs as well as hotels and hostels. There are indeed loads of options for you to choose that suit a restricted budget in any style. I hope you enjoy your stay, just take some pictures of every new dish you discover. Even better, if you get to meet some locals, why don’t you ask them over to teach you how to cook some of their typical dishes? How about you? 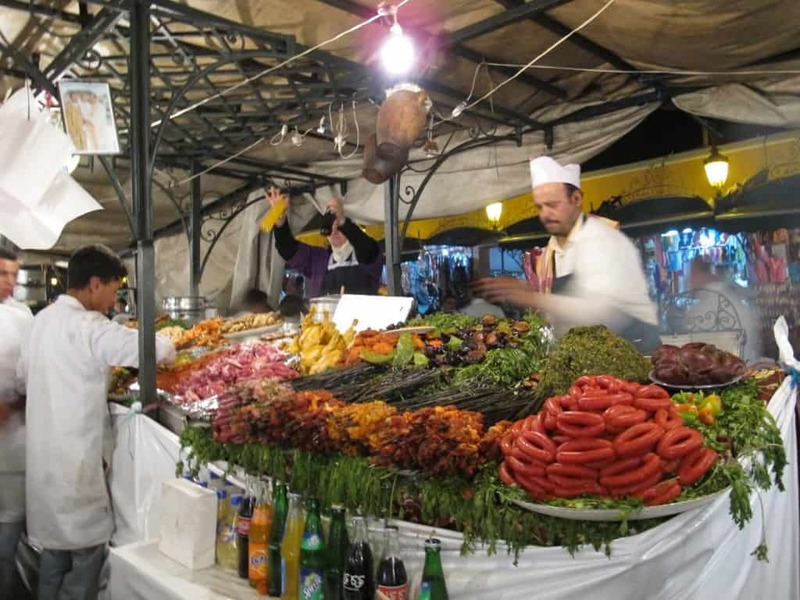 Have you been to Marrakesh, and do you have any tips? 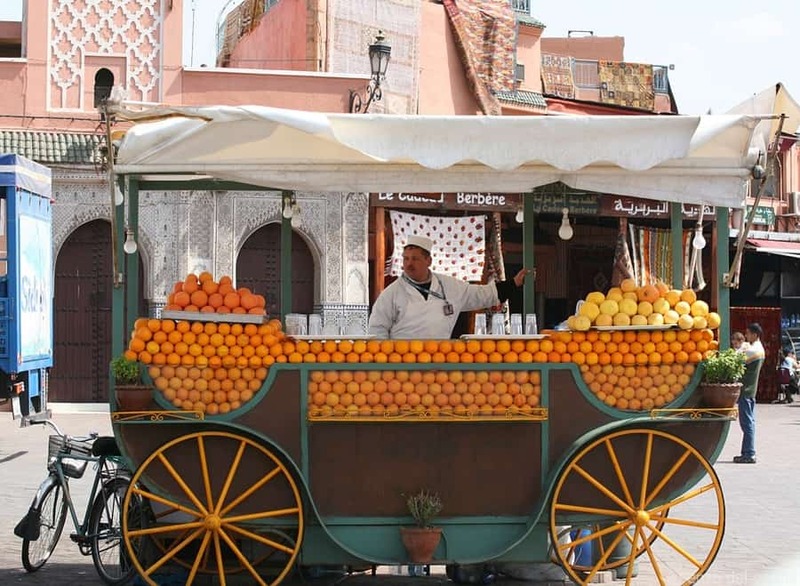 I have never been to Morocco … but pre-kids I concocted an itinerary through the country. 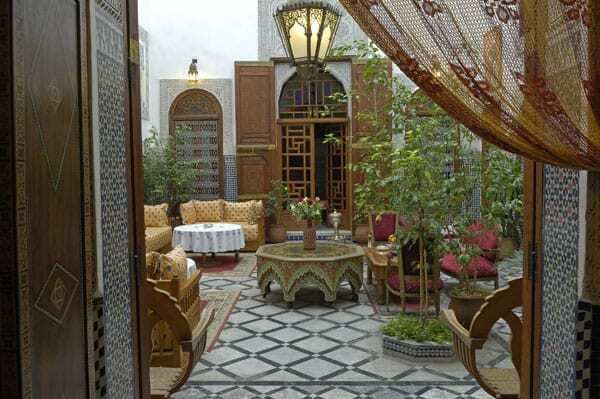 I like the idea of renting an apartment and hanging in the riad. One day we will go. @Sara, it is a magical place to just hang out and observe.